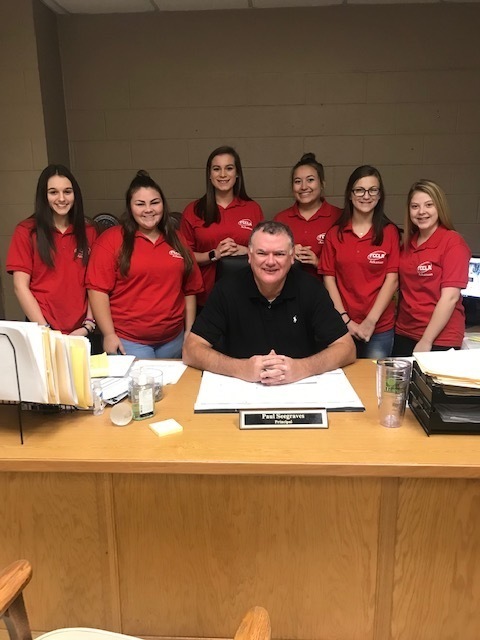 These are the FCCLA members who will be competing in STAR Events and will be out all day TODAY, Tuesday, November 6: Carly Benbrook, Jordon Leggett, , Micha Ermert, Adel Fuwell,Ashlyn Roberts, Aliya Shultz, Kaylee Smith, and Jordan Tate. Congratulations to the Senior Mohawk Football Team-headed to the State Playoffs Friday at McGehee. Don't forget to go to Kait8 Sports and vote for the Piggott Football for Yarnell's Sweetest Play of the Week Today. Arkansas School for Mathematics, Sciences and the Arts will have a representative here on TODAY, Tuesday, Nov. 6 at 9:25 for 8th, 9th, & 10th graders interested in hearing about their school. See Mrs. Amber if you would like to go to the presentation. **The ASVAB test (for all juniors) is scheduled for Tomorrow, Wednesday Nov. 7. There will not be announcements on Wednesday. PACE Fundraiser orders will be delivered TODAY, Tuesday. Please make arrangements to pick up your orders between 2:30-5:30 in my high school room. FBLA members attending the Grizzlies' game this Wednesday MUST turn in your Permission slips and lunch money to Mrs. Peters before the end of the day TODAY, Tuesday. TEACHERS: A list of FBLA members who will be attending the Memphis Grizzlies Pro Sports Career Day on Wednesday, November 7 has been sent to your email.. These students will be dismissed at 11:00 a.m. through the rest of the day. **Senior Composite Pictures are here. Letters have been sent home to parents to set up a time to view them. Deadline is Friday, November 2, 2018. Contact Sherry Taylor at the Administration Office 598-2572 as soon as possible if you have any questions.